Payrolls in logistics expanded for the second month in a row as U.S. freight demand continues to soar into the late months of the summer. Figures from the United States Labor Department showed that a total of 6,660 jobs were added to delivery firms and trucking fleets in the month of June 2018. Despite this large number, the general pace of logistics hiring has declined in comparison to May’s huge numbers. Due to low unemployment numbers and increased competition in staffing efforts, trucking companies are now offering better wages to entice more drivers. As a result, employment in trucking has grown by 25,000 jobs in the past 12 months. There’s no foreseeable end to this high demand for drivers as delivery firms and online retail operations continue to prepare for peak business during the holidays. The supply of workers remains one of the biggest issues facing these delivery firms and trucking companies, despite the rapid increase of truckers hired this year. Many of these companies are coming to the conclusion that the current volume of drivers will not keep up with shipping demands or the need to replace workers leaving the industry. To combat this, companies will continue to look at raising pay even further for drivers, while also offering extra incentives. The executives of these companies are putting in substantial efforts to make truck driving jobs more appealing. MDS Trucking V is Hiring Drivers! Here at MDS Trucking V, we pride ourselves in being one of the nation’s largest dry and specialized freight transportation service companies. As freight demands in the U.S. continue to increase, we are always looking for new drivers to join our team. We operate in all 48 continental states and offer employment to owner-operators and company drivers without their own trucks. For company drivers without a vehicle, we offer weekly and yearly lease programs for our company trucks and others through Penske and Ryder. 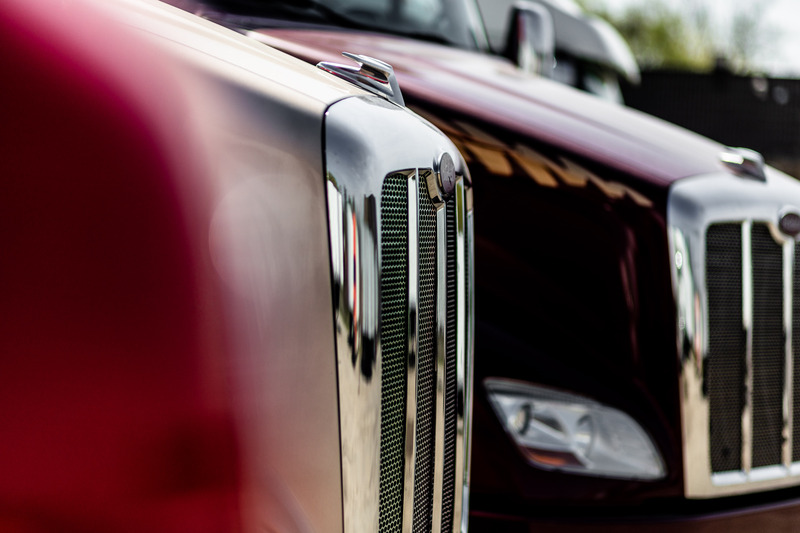 No credit check is required to lease from our offering of trucks. We only take 12 percent of the load’s gross amount, allowing you to keep the rest. You also receive rate confirmations from dispatch. Owner-operators receive a $5,000+ average in weekly settlements along with a sign-on bonus. We offer assistance with base plates and bonuses for referrals. Other benefits include free parking (based on availability), free IFTA filing and payments, fuel cards, fuel discounts, and rider policy. Owner-operators must have a CDL-A license and two years of driving experience. MDS Trucking V depends on its drivers for success and growth in the freight industry, which is why we only hire the best drivers available. If you are able to pass a pre-employment screening and meet these qualifications, please complete our online application. You will not regret working for one of the best transportation logistics companies in the U.S. We look forward to receiving your application.